The Northern Beaches Hospital will have a GP Clinic next to the new emergency department. This will provide an option for people who need urgent care, but who don’t necessarily need to be treated in an emergency department. Healthscope recognises the importance of bridging the gap between the hospital environment and community based care. There will be options for care in the home and in the community. The hospital will be 9 stories high and includes a helipad. 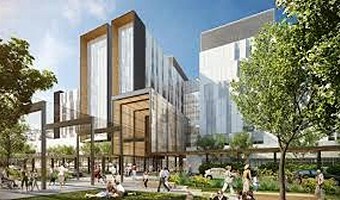 Further questions about the new hospital should be directed to: enquiries@northernbeacheshospital.com.au.